If you cant make your chapter 13 bankruptcy payment there may still be hope. A chapter 13 requires that you make a monthly payment towards your debt. The amount of the chapter 13 bankruptcy payment depends on several different factors. One of those factors is your monthly disposable income. If you’ve filed a chapter 13 and cant meet the payment schedule there are some things you can do. The chapter 13 payment plan extends for 5 years. This creates a huge commitment on your part. Given the unpredictability of life there’s the possibility that life events get in the way. If this happens to you the consequences to your chapter 13 aren’t always simple. If the problem is short lived we can fix it. On the other hand the problem may be long-term. If life deals you an unexpected change, like an unforeseen disability, and if you cant make your chapter 13 payment help is on the way. 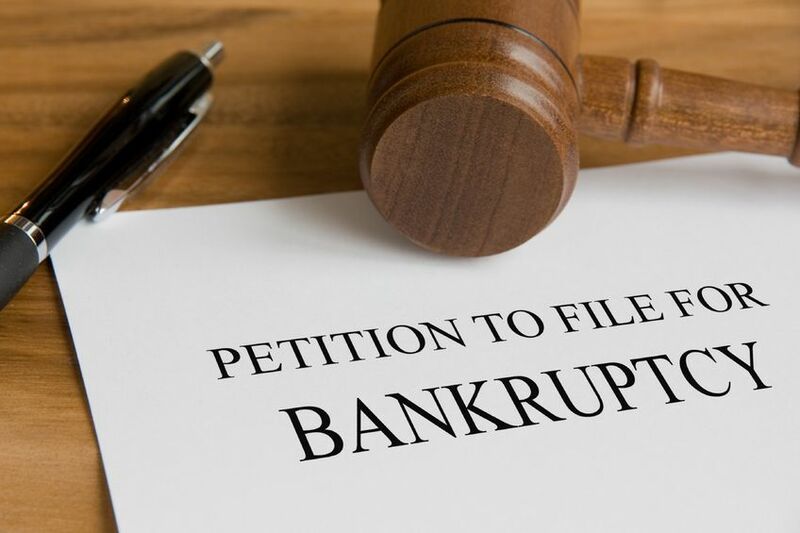 A chapter 13 bankruptcy can be converted to a chapter 7. This is great news because in a chapter 7 you don’t have to make payments anymore. Rather, the chapter 7 bankruptcy is a fresh start and forgives the vast majority of your unsecured debt. But, to convert you must qualify. Converting a chapter 13 to a chapter 7 requires that you qualify under the means test. Assuming that your loss of income is substantial and its what led to where you cant make your chapter 13 payment you may be okay. The key is that this loss of income must now bring you to below the median family income as found in the means test. In the event the reason that you cant you chapter 13 bankruptcy payment is because of a temporary loss of income you can amend the payment. People sometimes need to amend the chapter 13 and they don’t qualify for a chapter 7. This is also possible but restrictions will apply. The restrictions are looked at by the Trustee and the Court on a case by case basis and depend on whats going on. 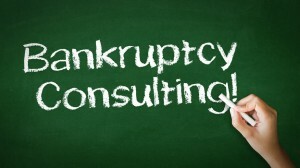 For a Free Bankruptcy consultation with a Bankruptcy attorney here in Oklahoma call 918-637-1545 or email me today.